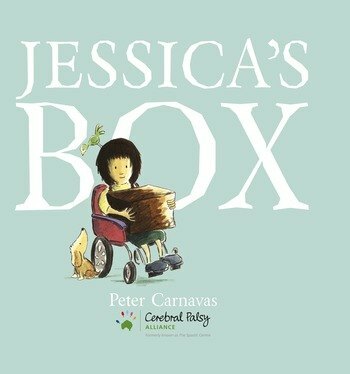 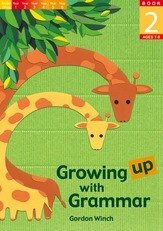 AUTHOR : Peter CarnavasILLUSTRATOR : Peter CarnavasJessica’s Box is an award winning picture book first published in 2008. 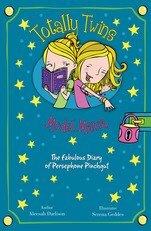 The story centres on the trepidation that a young girl faces when starting school and her efforts to win friends. 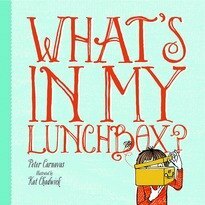 She tries bringing different offerings to school in her large brown box. 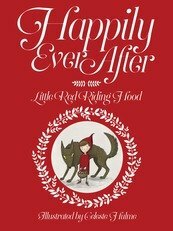 Her journey ends when she finally discovers her own magnificent self-worth.